Vikki Grodner. Photo special to the Journal. 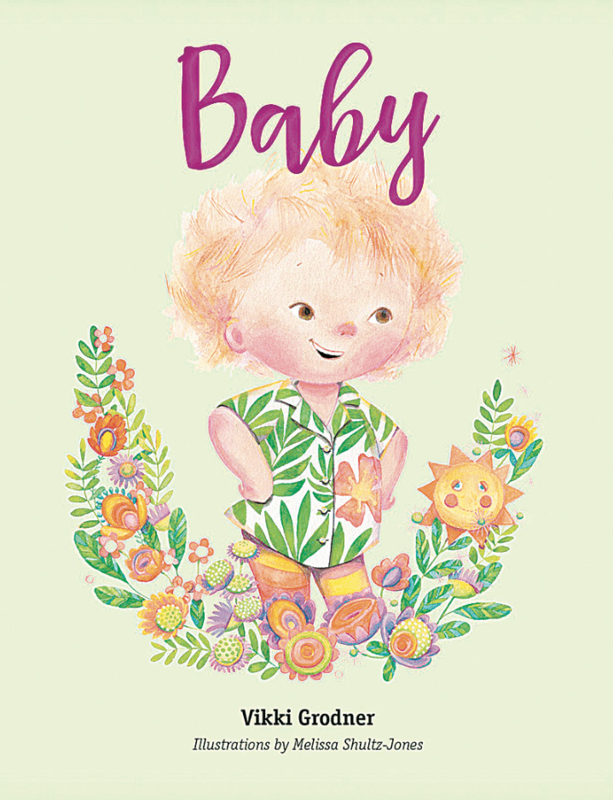 Little Professor Books in Homewood will host a book signing with Birmingham’s Vikki Grodner for her new book, “Baby,” at noon March 30. “I thought even then that it was something many small children say as they begin to assert their independence,” Grodner said. Stirling is now a graphic designer and digital marketing coordinator in Atlanta, and Grodner’s son, Alex, lives in Crestline with his wife, Colette, and their children, Bryant and Shoshana. “I realized this really was a universal feeling so many toddlers and youngsters have as they try to become their own people,” Grodner said. Writing the book was just one aspect of producing the book. “Finding the right illustrator is also vitally important to make sure that the words of the story really come to life,” Grodner said. In 2017, while attending a community event, Grodner met Melissa Shultz-Jones, a children’s illustrator in Birmingham. Grodner was “immediately enchanted” by her work and knew Schultz-Jones was the right artist to bring the story to life. 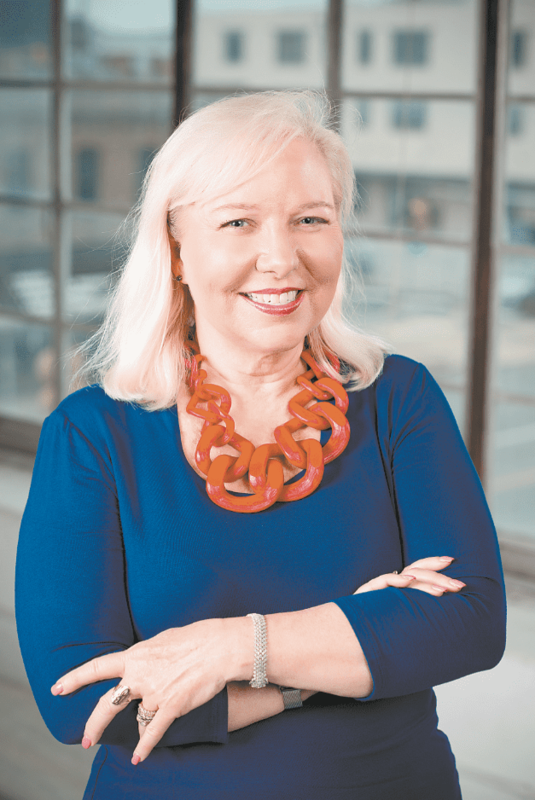 “Her work is charming, detailed and timeless,” Grodner said. About the same time, Grodner approached an independent publishing house in Tuscaloosa to ask whether the story was worth publishing. Borgo Publishing greenlighted the project, and “Baby” came out last year. “The publisher, Easty Lambert-Brown, loved the story, loved Melissa’s work and immediately told us she wanted to publish the book,” Grodner said. Grodner wrote a similar book called “Moonbeams,” and her grandson Bryant has inspired a more recent rhyming book, “Love You More.” Grodner plans to collaborate with Schultz-Jones on these books as well. “It has been fun to see the story, and Melissa’s beautiful illustrations resonate with so many people,” Grodner said. Grodner traveled to Mississippi, New Jersey and Pennsylvania for book signings and readings. She added New York City and Atlanta to the signings schedule this summer. “Before returning to Alabama three years ago, my husband and I lived in a number of places along the east coast, so it has been gratifying to be invited to return to those communities to share “Baby” at readings and signings,” Grodner said.